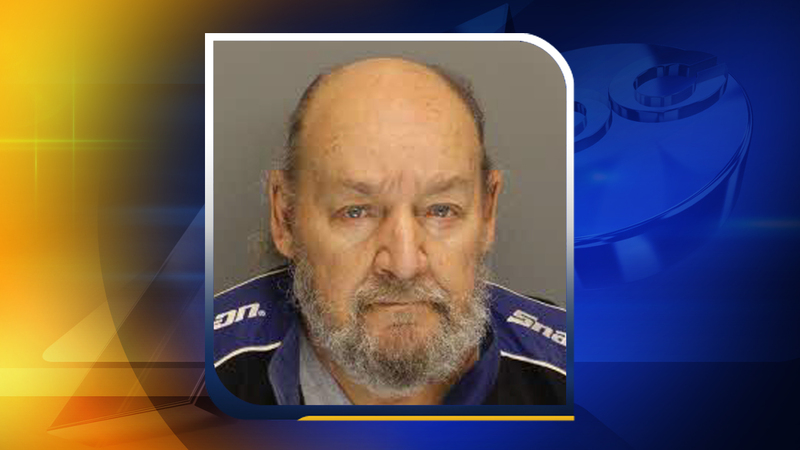 MOORE COUNTY, North Carolina (WTVD) -- The Moore County Sheriff's Office arrested a man after a shooting outside Carthage Tuesday. It happened in the 300 block of Heavenwood Drive. Deputies said Edward McLaughlin, 72, shot his 18-year-old son in the face. The teen was found in the house and taken to the Moore Regional Hospital. McLaughlin was charged with one count of felony assault with a deadly weapon with intent to kill inflicting serious injury. He was taken to the Moore County Detention Center under a $100,000 bond. His first court appearance is set for Jan. 10.